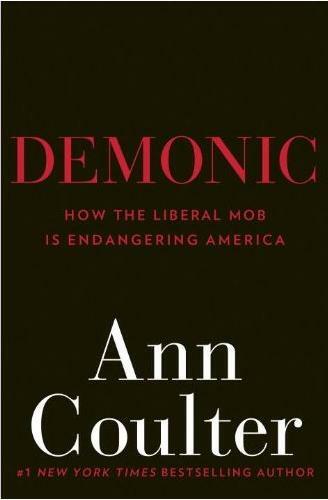 Ann Coulter’s new book “Demonic” is a terrific read — with one glaring exception. Overall, I give the book “two enthusiastic thumbs up,” way up. More about the “glaring exception” in a bit. Coulter writes, “Everything changes, but mobs are always the same. …It is official Democratic policy to appeal to the least-informed, weakest minded members of the public. Their base consists of soccer moms, actresses, felons, MSNBC viewers, aging Red-diaper babies, welfare recipients, heads-up-their-asses billionaires, and government workers — who can never be laid off. …Although the left in America is widely recognized as hysterical, unreasonable, and clueless, the ‘root cause’ of these traits has generally been neglected.” They are a mob. Coulter notes that “Liberals are the ‘some of the people’ you can fool all of the time.” Like much of her wit, Coulter’s statement is pointed social commentary doubling as humor. She also notes that “The mob [liberals] demands total chaos in sexual traditions, morals, and decorum — but fascistic uniformity when it comes to opinions.” The mob does not permit dissenting opinion. If you stray from the party line you will be mercilessly and savagely ridiculed and mocked until you contritely return to the fold. The mob does not brook disagreement from within, or without, its ranks. The core, or heart, of Coulter’s book is (IMHO) Part II: “The Historical Context of the Liberal,” in which Coulter gives an informative, concise description of the French Revolution, and comparisons with the American Revolution — “the history you’ve never read.” For those who are unaware of the history of the French Revolution (or of the American Revolution for that matter) “Demonic” is worth purchasing, if for no other reason than to become informed about these two watershed movements — so similar, and yet so vastly dissimilar, at the same time. 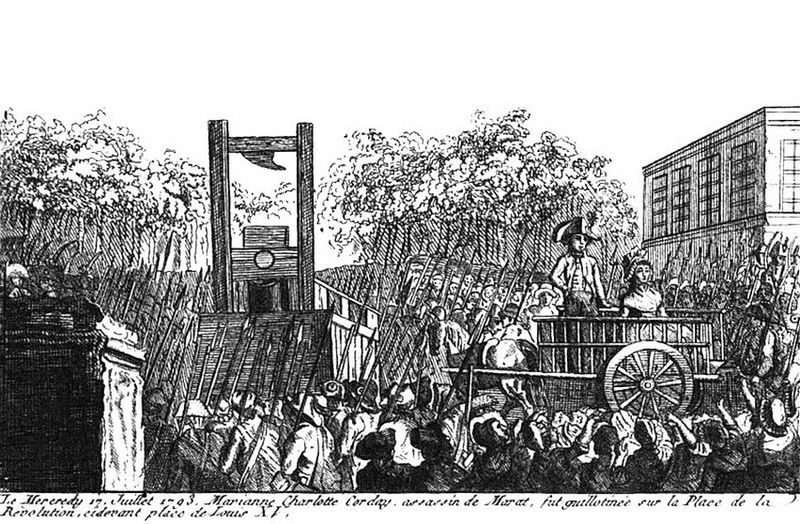 The one (French) a liberal revolution, and the other (American) a conservative revolution. Be that as it may, now we come to Coulter’s “glaring exception.” I’m talking about the fact that Coulter disses the “birthers” in her book. Et tu Ann? Say it ain’t so. The 44th. President of the United States. 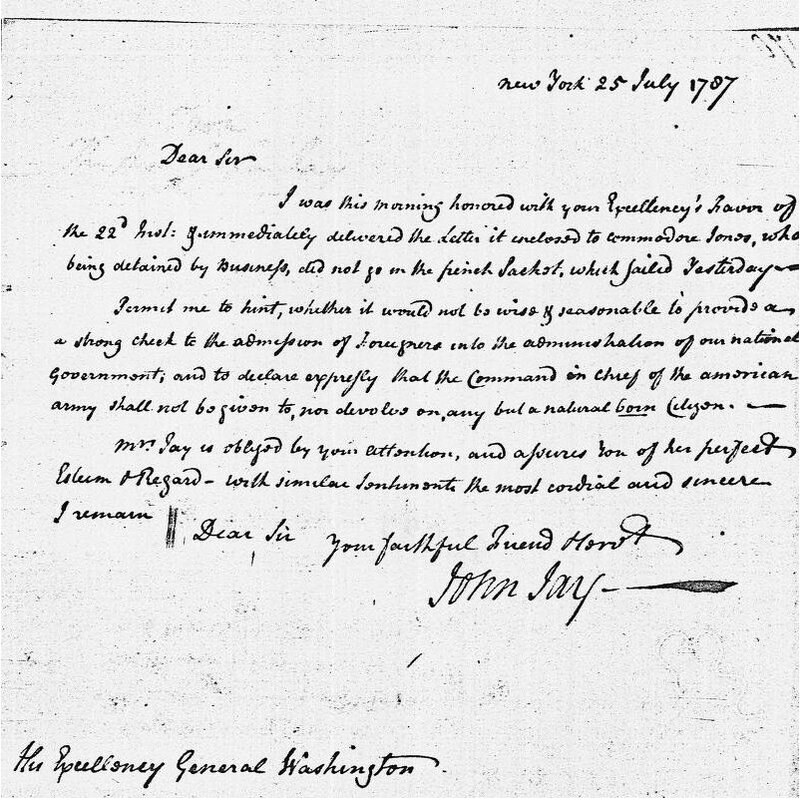 The assault on the Constitution begins. How do you like him now?